THE idea that we need to fight patent injustice by hoarding more patents was always a laughable one. The IBM-led OIN, for example, had us believing that it would somehow tackle the issue by making patents “defensive” (that can never be; it’s just not how patents actually work). There’s an old saying along the lines of, to understand what an organisation stands for just check who’s running it. At the EPO it would be Battistelli and at the USPTO Iancu, part of the patent microcosm. 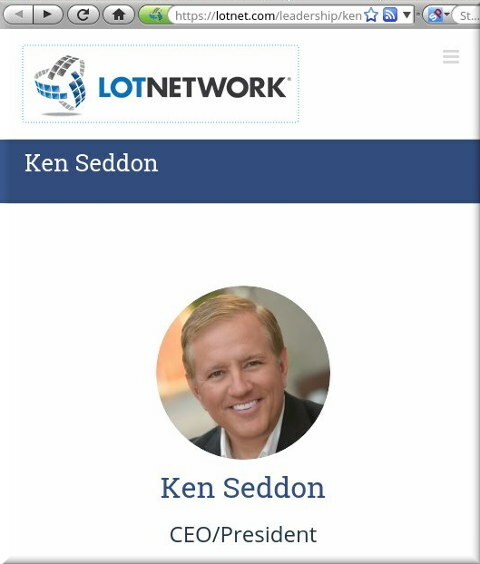 Ken Seddon is the CEO of the non-profit patent protection network LOT. The organization’s members include Google, Red Hat, Lenovo, Pega and other big players, as well as dozens of startups in areas such as transportation, blockchain, and software. Startups are disproportionately impacted by patent trolls and we chatted with Ken about how a smart, assertive IP strategy can help protect their businesses. “Startups”-themes nonsense is the typical thing we also hear from Battistelli’s EPO. It’s pure marketing, trying to quell dissent from those who suffer the most. LOT Network is led by Google, which has a massive number of patents; all the key members are large companies, not SMEs (the term typically favoured in Europe).